The voters have spoken, and the results are in! 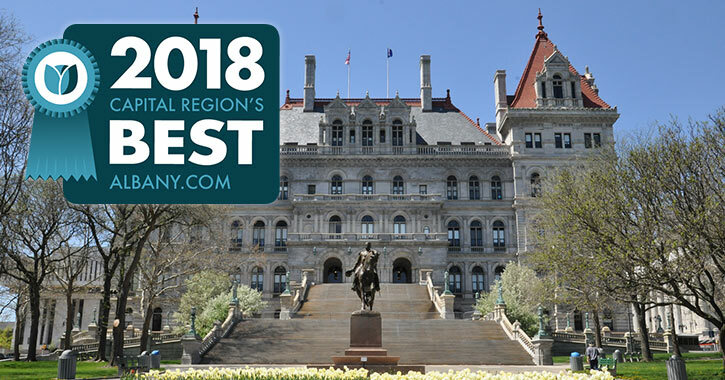 Below are the Capital Region's Best things to do, places to eat and drink, places to shop, and places to stay for 2018, according to your votes. 4th: Wolf Hollow Brewing Co.